"Coding like a girl is something to be proud of" That is the first Helen told us when she introduced us her a serie of workshop placed in many cities over all the world organized bv the Django Girls, an organisation started in Berlin in 2014 by two Polish women both named Ola. 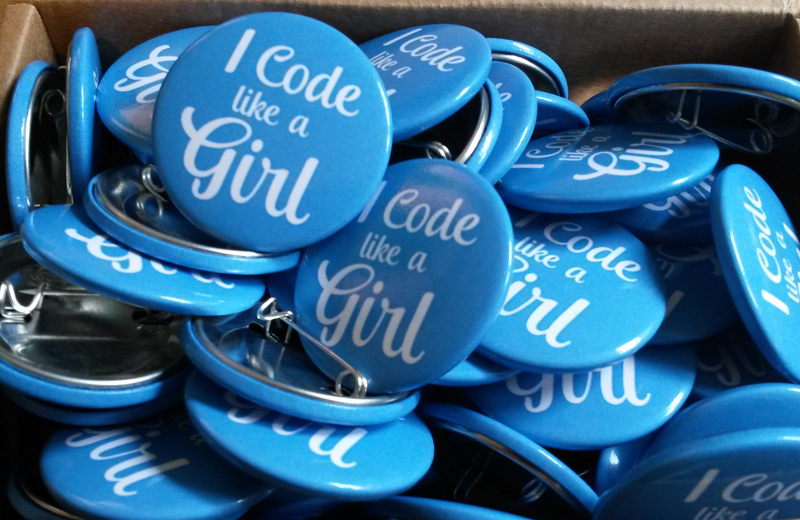 The design, originally made for t-shirts at a previous workshop in the US and used with their permission - it's meant to spread the message that coding like a girl is something to be proud of. 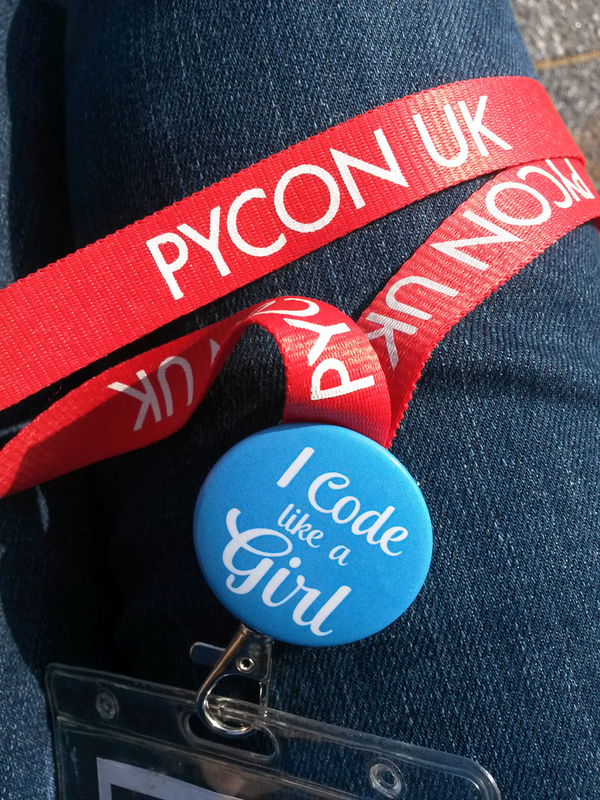 (There are currently very few women programmers and Django Girls is one of many organisations trying to change that). Helen told us the the badges were really popular. All the badges and they didn't last long - They put out at both the workshop and the conference and people loved them - seeing both men and women wearing the badges throughout the conference. "We chose Camaloon because the website was easy to use and we were really happy with the quality and shipping speed - I'll be recommending you to other organisers!"